In terms of strength, Batman can’t hold a candle to Superman, When it comes to speed, he is nowhere near Flash, and can’t create constructs like Green Lantern, yet he has saved the world on numerous occasions and foiled the devious plans of the world’s deadliest super villains. Yes, Batma, the most enigmatic superheroes in all of comic universes who doesn’t have any superpowers, yet comes out on top every time whether working in a team or operating alone. What Batman lacks in terms of superhuman capabilities, he compensates with his ability to think on his feet, superior hand-to-hand combat skills, and a unique capability to deduce facts from a chain of clues like a true detective. Despite possessing these unique skills, the Caped Crusader is only a man. Beneath that mask he is all flesh and blood and needs help to save the day. This is where his gadgets come into the picture. Besides using his belt as an armory for cool gadgets, Batman also has a fancy ride; The Batcycle. If you are a Batman fan in the slightest, and love following his exploits, we do not need to tell you that the Batcycle is no ordinary motorbike. Whether you love bikes or are a comic book freak, we have plenty in store for you. So wear your Batsuit, sit back as we take you through the evolutionary journey of Batcycle. Batcycle was first used in 1966 in the Batman TV series. The first Batcycle was a Harley Davidson 1965 with a sidecar and was taken on lease. 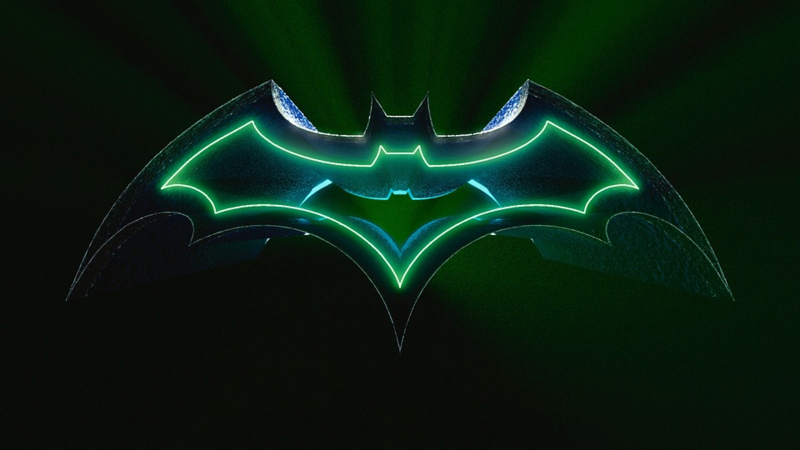 The idea was a hit with the fans, and the producers introduced a new and improved Batcycle later that year. The new Batcycle was based on a Yamaha Catalina 250 and was produced by Kustomotive. When designing the motorbike, Kustomotive didn’t forget Robin, and included a sidecar that could detach and operate on its own to be used by the Caped Crusader’s sidekick. 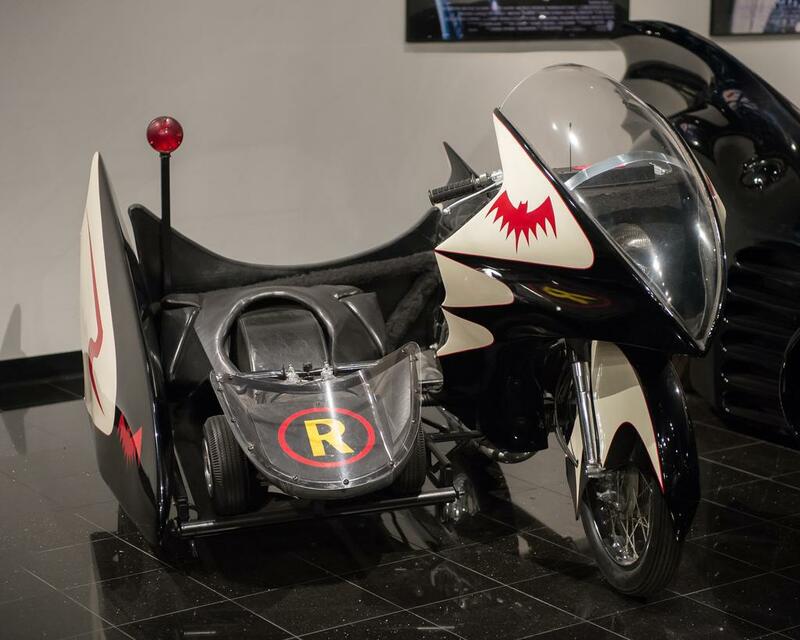 This version of the Batcycle was used in the 1966 Batman film and later, in TV series. After the series was canceled, Kustomotive used the Batcycle in car shows. In 2013, Robin’s sidecar was sold at an auction for $30,000. 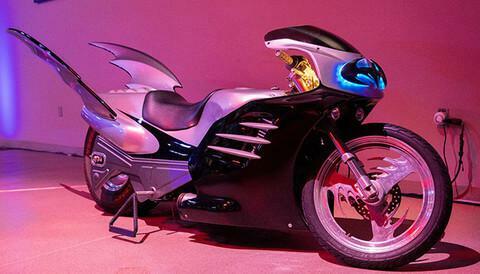 The Batblade was a specialized motorbike used by Batgirl in the film Batman and Robin (1997). Apart from distinct design features, one of the most striking things about the Batblade was that it could function in almost any weather conditions. The motorcycle was based on the body of a drag racer and borrowed its rear wheel from a car. The Batblade was designed for fast pursuits and was able to function smoothly underground. Batpod was the name given to the Batcycle used in The Dark Knight Trilogy. 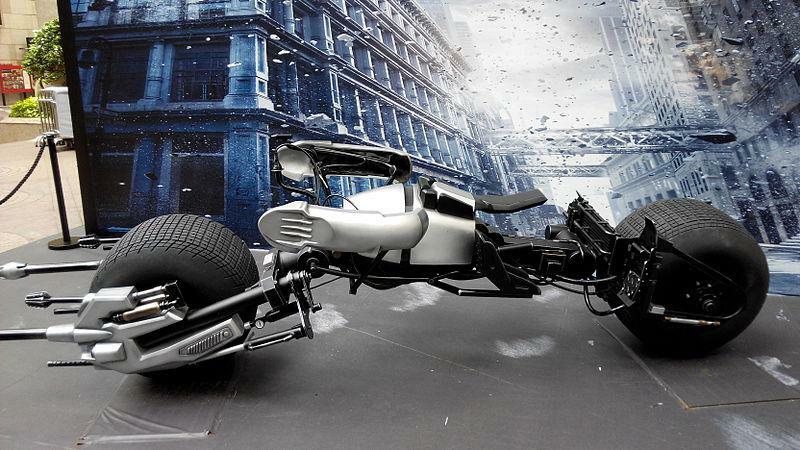 Arguably, the meanest and the sickest looking Batcycle of all times, the Batpod comes with 20” front and rear tires. This version of the Batcycle uses a single cylinder water-cooled engine. The exhaust is directed through the magnesium tubing used in the frame. If you ever fancy riding the Batpod, we suggest you start learning to use your shoulders to steer a motorbike, as this version of the Batcycle can be steered not using hands, but shoulders. Chris Corbould, a British special effects coordinator was the mind behind the Batpod and created six models for the movies. The Batpod wheels could roll against their axes,which improved the machine’s maneuverability. And that is not all, the chassis could elongate to help the rider pass under low hanging obstacles. Want to drive alongside the Dark Knight? If you want to build your own batcycle, buy a used motorcycle from Autobidmaster, an online motorcycle auction website that gives you the option to choose from a wide range of motorcycles. To learn more about the bidding process or any of the vehicles listed with us, simply call +1 (503) 298-4300 or fill out the contact form. Planning to Buy a Used BMW Car from an Online Auction? Read This First!